If you're considering a versatile new watch, then I would highly recommend turning to Timex. Allow me to introduce you to the the Timex MK1 collection. Just like all Timex watches, quality is of the utmost importance, and these are designed to last. One of my favorite factors above all else is the affordable price point. You do not have to pay excessive amounts for a well-made watch. 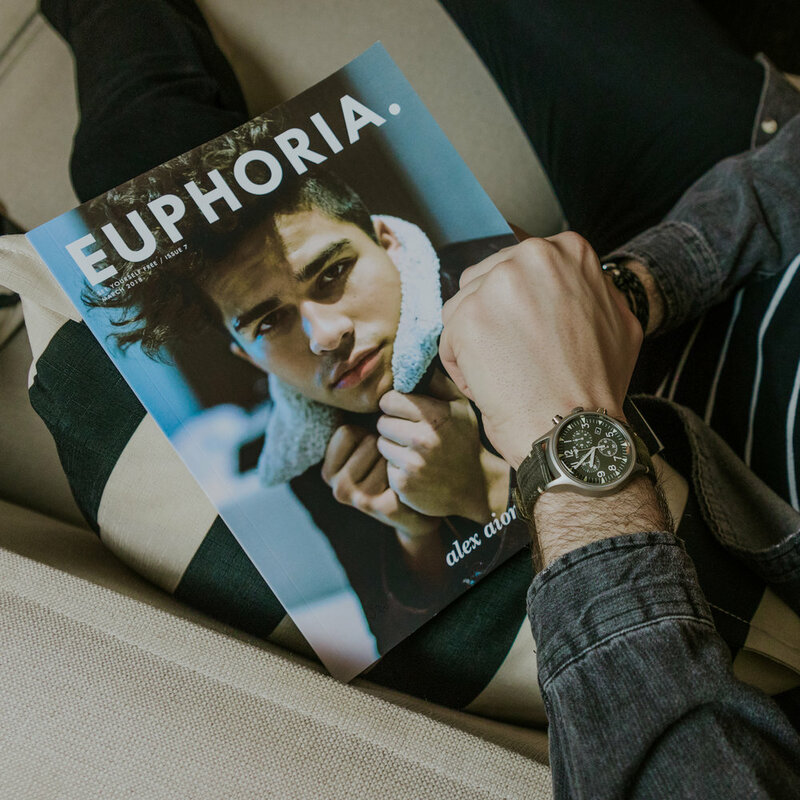 Check out my 10-page men's and women's fashion spread in Euphoria Magazine. Click here to purchase your copy of the March 2018 issue and use code JASON for 15% off! Timex was kind enough to gift me with the MK1 Steel 40mm style with an army green fabric strap and it's perfect. I've worn it on casual work days, paired with my favorite camp collar shirts, and even my cousins summer wedding; since it has a more laid-back vibe. Thanks to its design, it can be dressed up or down. 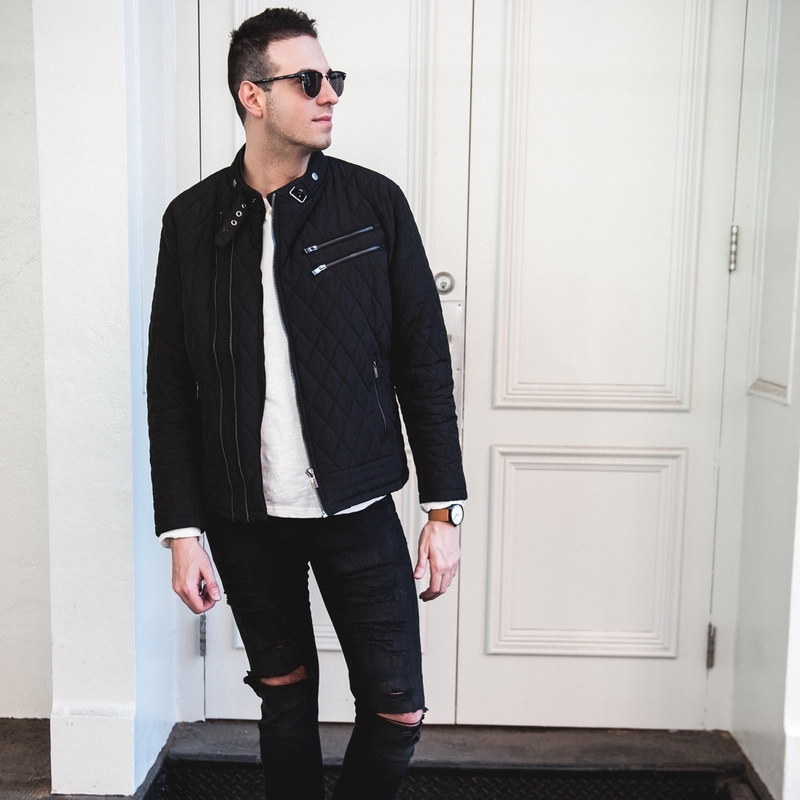 You will also find it comfortable to wear thanks to the leather-lined strap. It can sit for hours on your wrist without itching or discomfort like you'll find with some other watches. The watch is also water-resistant, so if it happens to get wet, no need to panic! 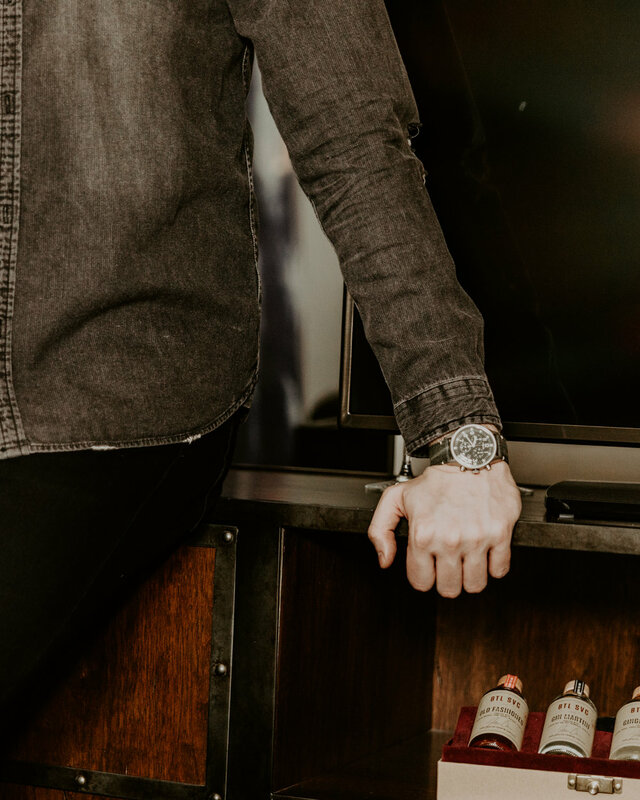 Strong enough to wear every day and versatile enough to wear absolutely anywhere, making it a great choice for any gent who wants a watch he can count on. 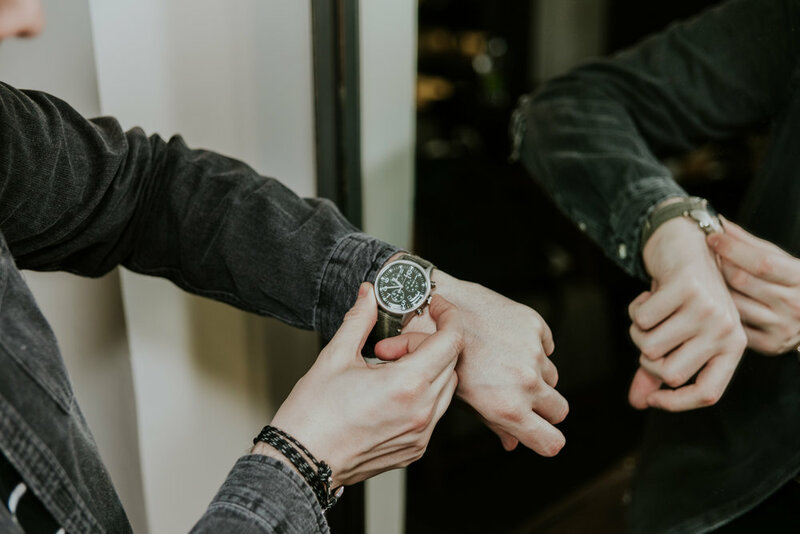 All photos taken by Laura Ersoy in collaboration with Timex.